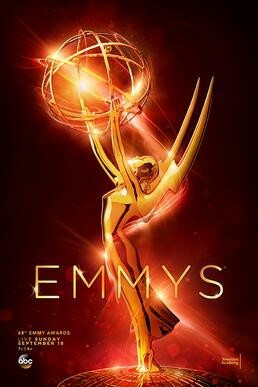 The 68th Annual Primetime Emmy Awards happen this Sunday, September 18th, 2016. Find out where to watch the ceremony. Want to know where to you can watch the nominated shows? Our guide has you covered. Follow the link to the show to find out if the shows are available to watch on Netflix, Shomi, CraveTV, iTunes, or other services.